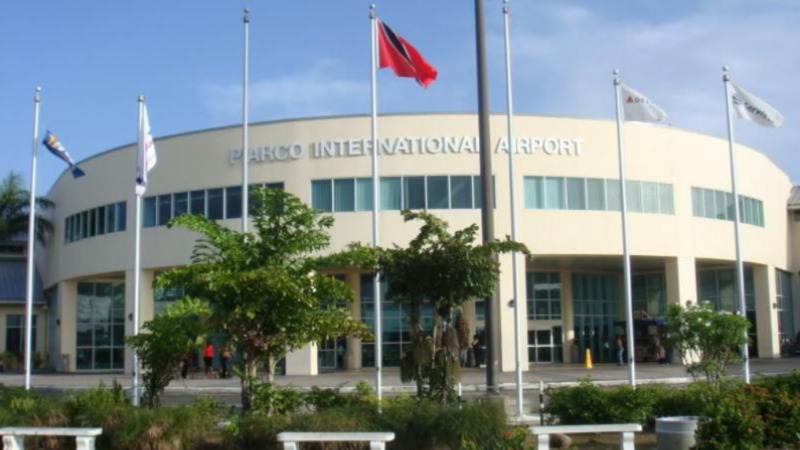 Oropouche East MP Roodal Moonilal is slamming the “arrogant” Ministers involved in the suspension of an estate constable at the Piarco International Airport. 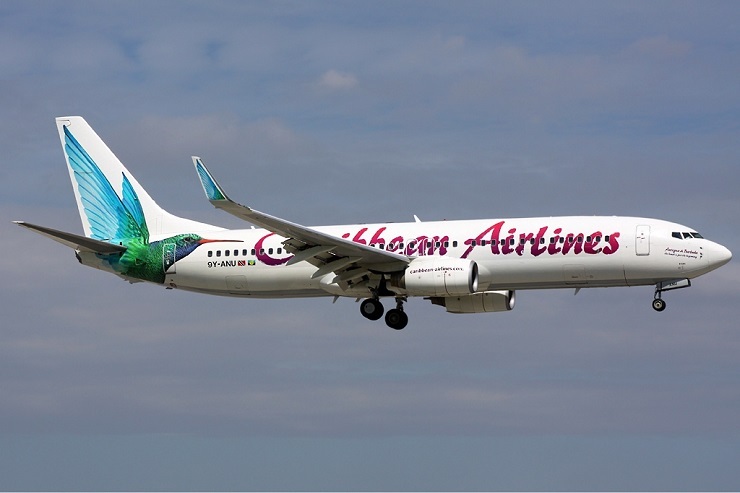 Kevon Alexander was suspended for two weeks without pay for “discourteous conduct” according to a statement by the Airports Authority. 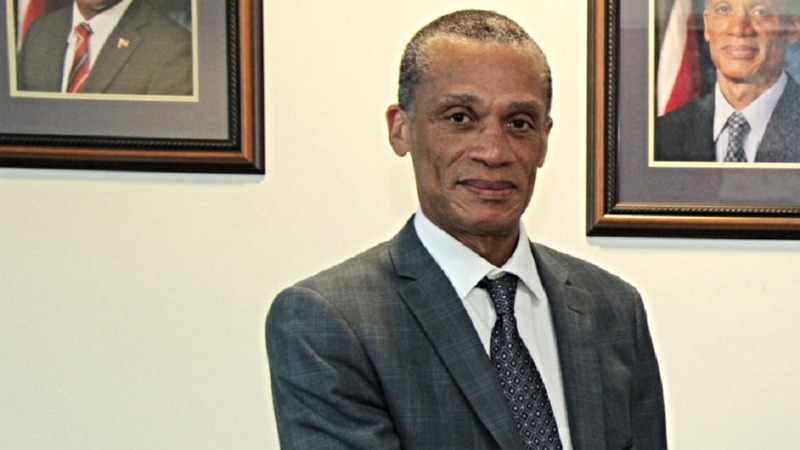 The decision follows an interaction he had with Foreign Affairs and CARICOM Minister Dennis Moses and Planning and Development Minister Camille Robinson-Regis. Moonilal, in a release issued on Wednesday, said the security guard’s suspension was an abuse of power. He said the suspension further reveals that the Rowley regime has disdain for the people they were elected to represent. In light of this, Moonilal called for Alexander to be immediately reinstated to his job without any loss of earnings. 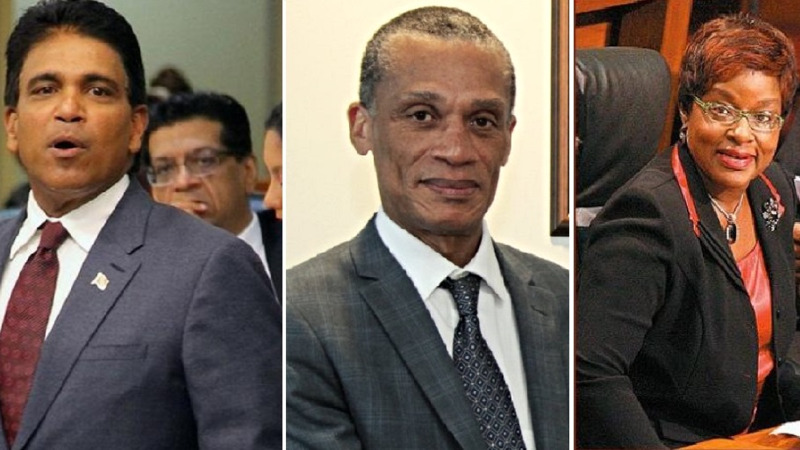 He further called for the suspension without pay of both Ministers Robinson-Regis and Moses. He said this will serve as a firm indicator of the Prime Minister’s commitment to good governance, justice and fairness. Moonilal made the comment as he said both Robinson-Regis and Moses have crucial unanswered public queries.